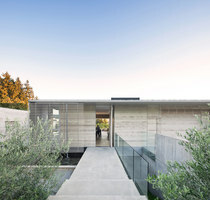 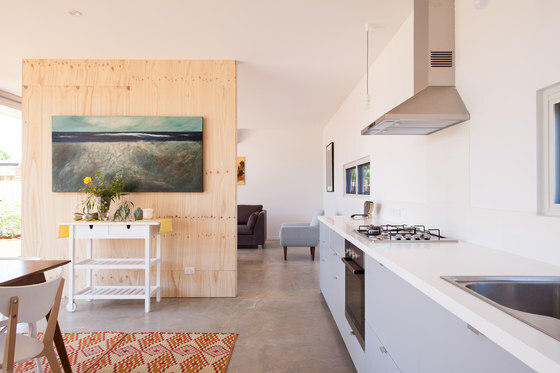 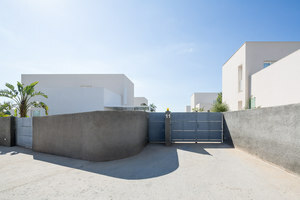 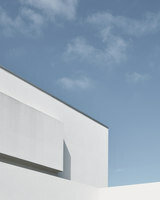 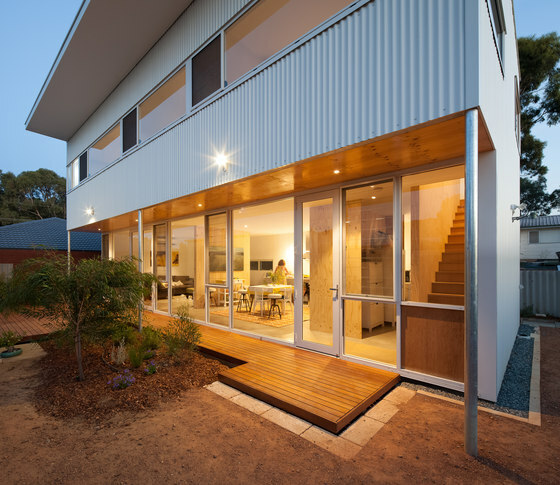 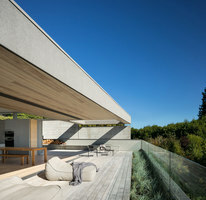 Erpingham is a prototype house located in Hamilton Hill, 10 mins south of the port city of Fremantle, Western Australia. 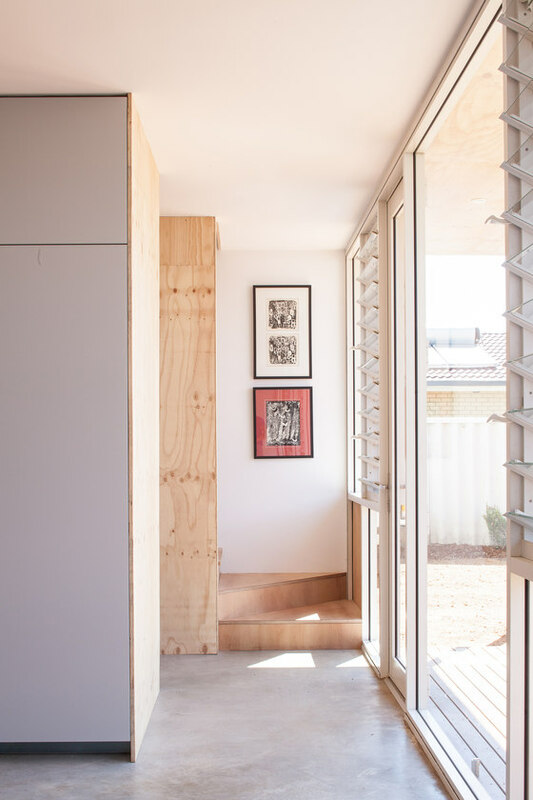 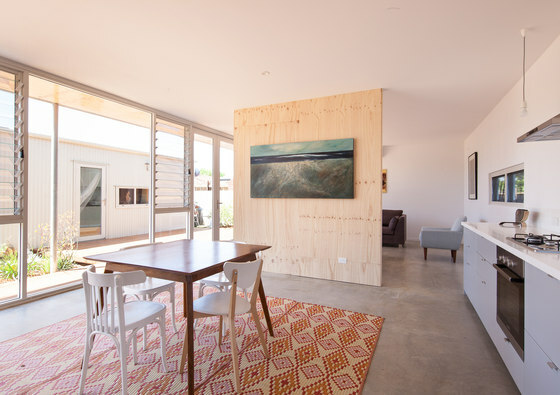 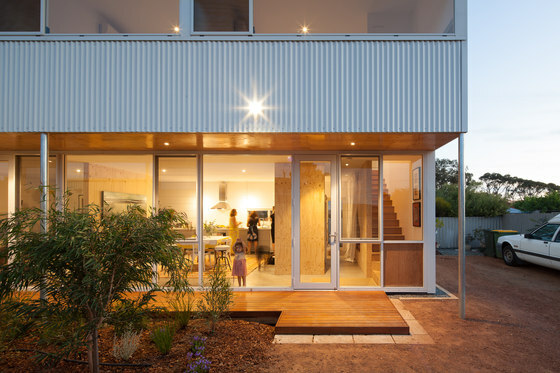 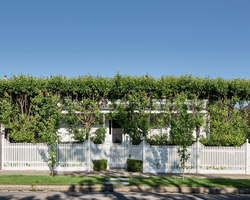 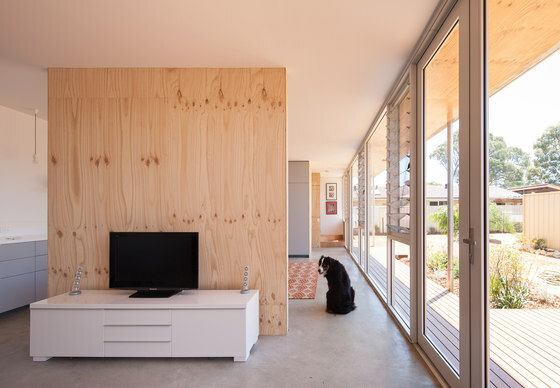 The brief was to create a compact, sustainable and easily replicable house form for Perth’s changing suburban environment. 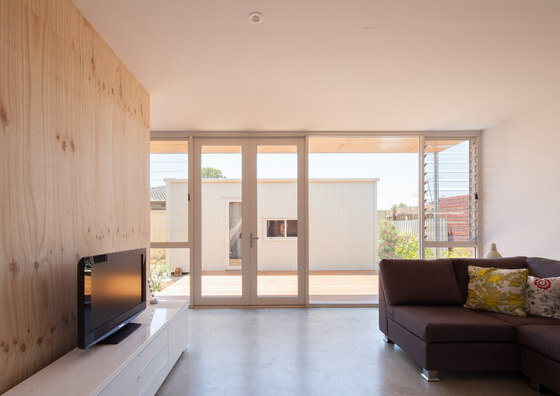 Common materials, lightweight construction and passive solar design minimise the short and long term costs of the building. 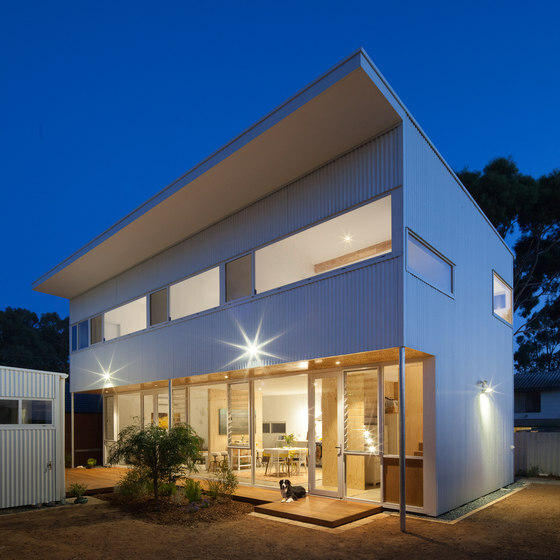 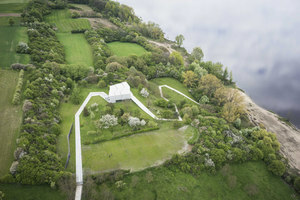 This puts the project within the reach of most people, making it a financial and environmentally sustainable alternative to the project home market. 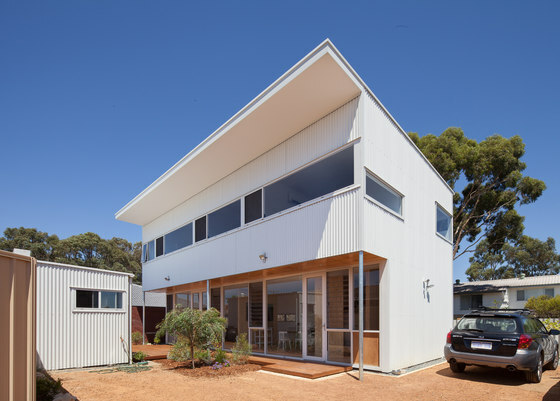 Particularly suited to the increasing density of Perth, Erpingham has a base floor area of 150m2 which is easily adapted to suit different site situations and different client needs. 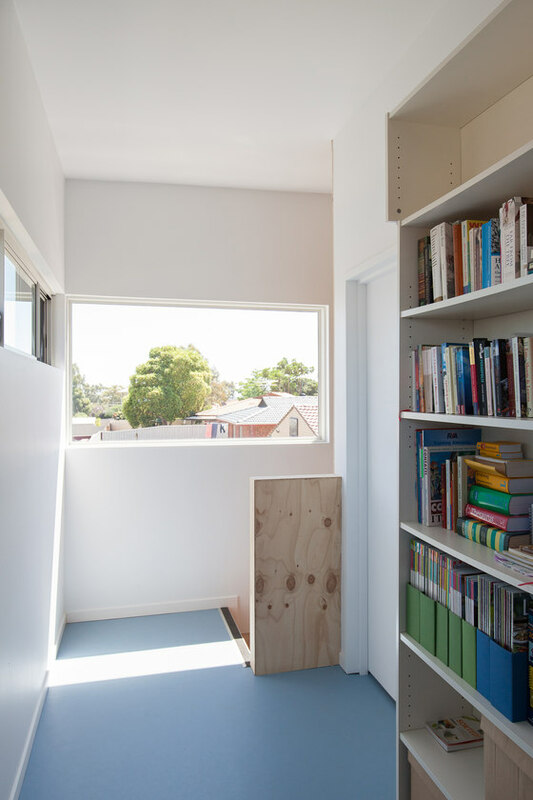 Efficient planning provides generous living and sleeping areas without wasted space. 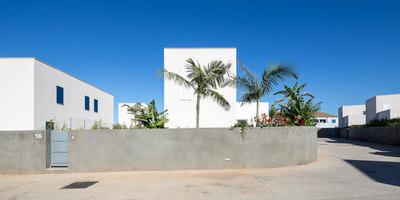 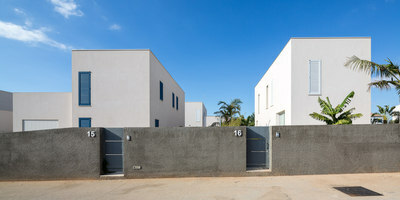 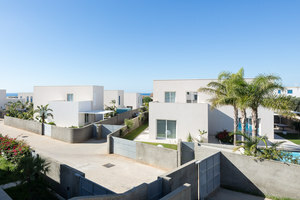 3 bedrooms & 2 bathrooms (80m2) sit over a semi-open plan kitchen, living & dining space (70m2). 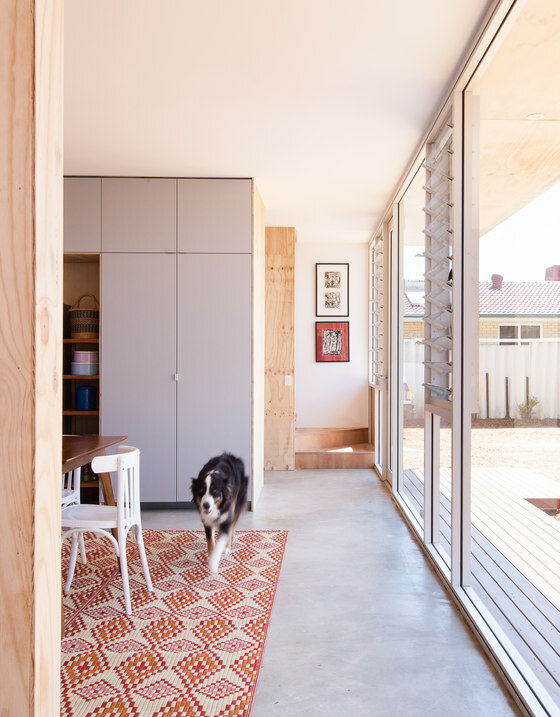 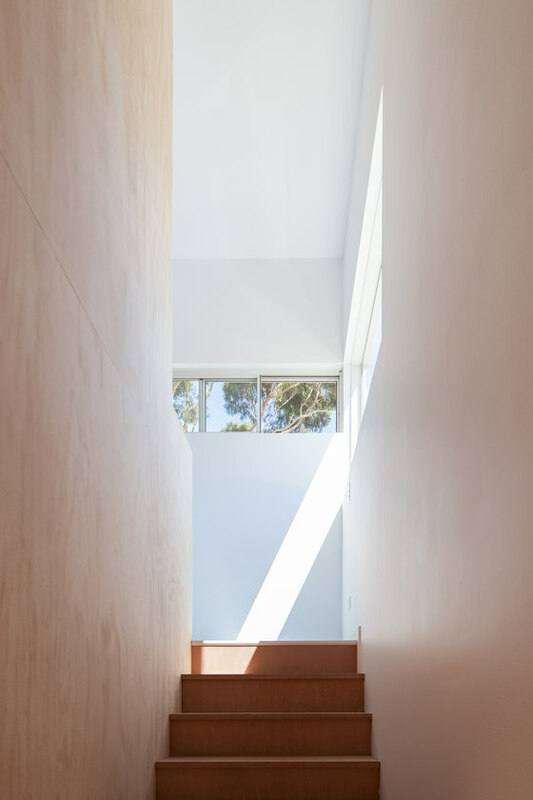 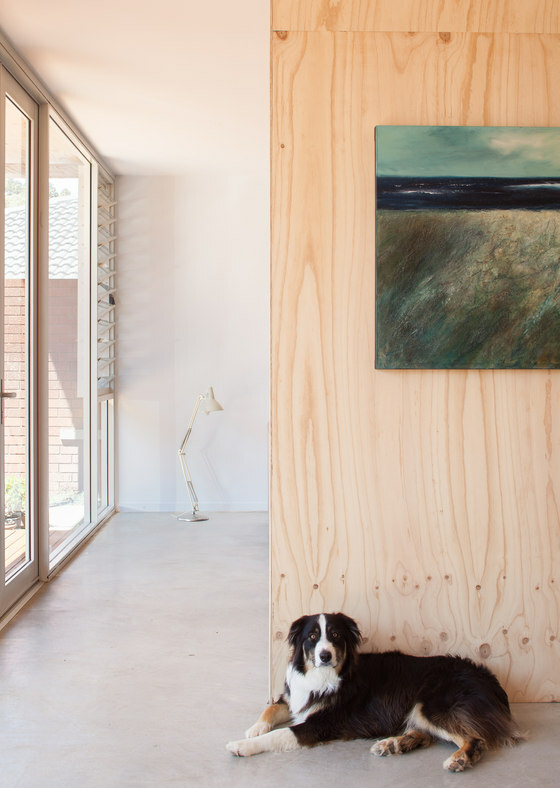 Corridors, walls and nooks are configured to absorb storage and laundry requirements as well as the dog. 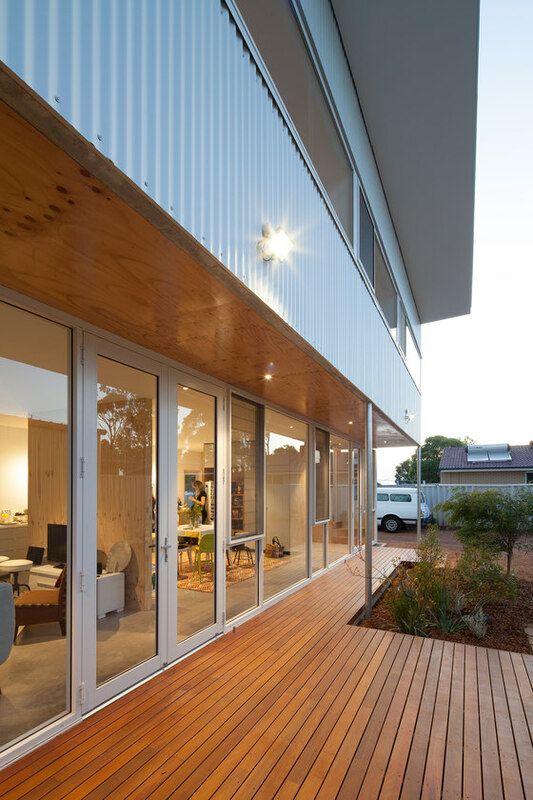 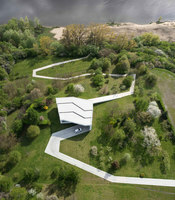 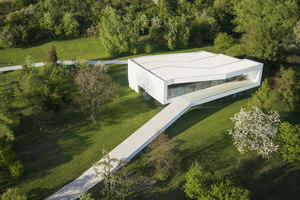 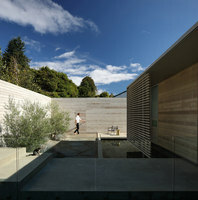 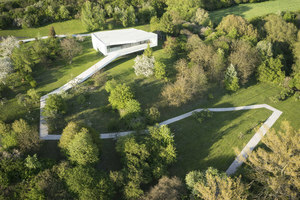 A separate studio sits opposite the deck for work or play.